CD Projekt RED Senior Game Designer, Damien Monnier, during an interview with VG24/7.it, detailed some aspects of The Witcher 3: Wild Hunt. He explained that the team had some difficulties adapting the game for the current gen consoles. When they started development, they were not even aware of the final hardware of the PlayStation 4 and Xbox One, and had only early developments tools, that complicated their work even more. These facts were more or less known to us. Development on The Witcher 3, has suffered greatly because of the game’s development on consoles. Early builds looked extraordinary, and even though the game still looks amazing in its current state, unfortunately it’s a step down from the overly ambitious footage that CD Projekt initially demonstrated. Even at the highest PC settings The Witcher 3: Wild Hunt will not look as good as it could have, if it wasn’t for the consoles hindering its development. Fact is though that for now consoles govern most of game development, both for adaptability between versions as well as for parity. Regardless, The Witcher 3: Wild Hunt certainly looks incredible, and it will provide the same great experience on all three platforms. It is one of the most highly anticipated titles of the year, and most likely one of the best. The Witcher 3: Wild Hunt releases on May 19 2015, for the PlayStation 4, Xbox One and PC. We will bring you any news on the game as soon as it becomes available. 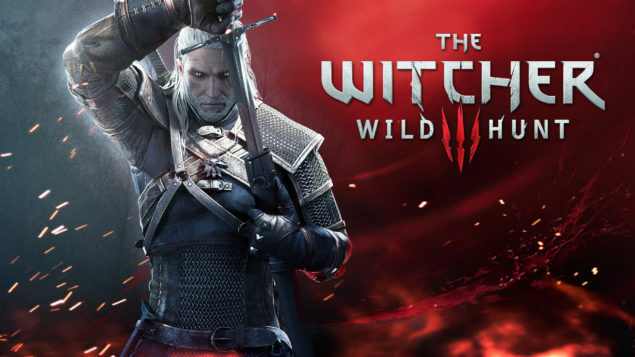 Be sure to check out our previous coverage on The Witcher 3: Wild Hunt, for a lot more information, here and here.